We’ve dissected the new SDCC trailer for Ready Player One, and found some great details that you may have missed, which includes a ton of Easter eggs. 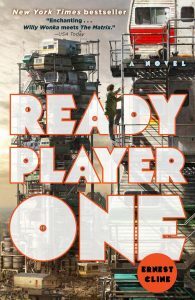 As a massive fan of the book, I’ve taken great care to pick out every detail from the two-minute trailer and compiled it into a concise, detailed catalog for your reading pleasure. We’re splitting the Easter eggs, references, and details up by scene for the intent of readability. In a similar tactic to Dreamworks, the Amblin logo for this movie utilizes grid lines to show the digital world this movie is in. It’s a nice touch that some people wouldn’t notice immediately. Plus, E.T. has always been in the logo, so technically the first Easter Egg is the logo itself. Immediately, fans of Willy Wonka will recognize the song Pure Imagination from the 1971 movie. This song is a reference in that James Donovan Halliday, the creator of the OASIS program, is often compared to Willy Wonka by fans. It sets the mood in the trailer for what is to come. 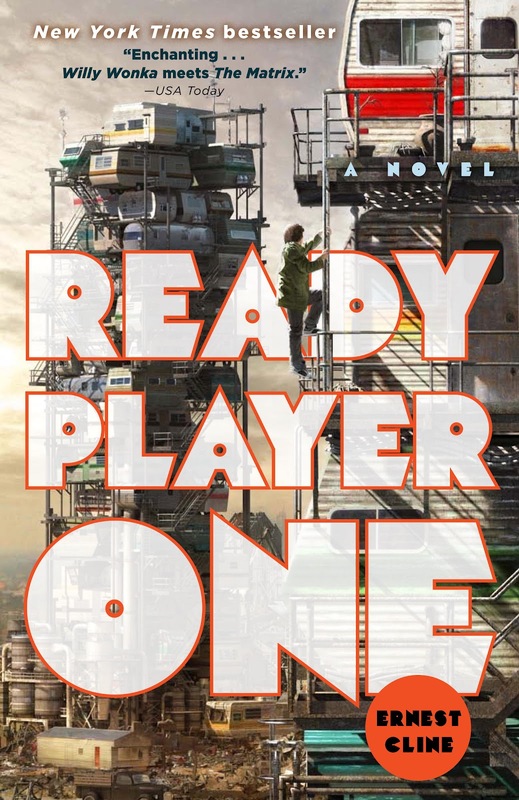 The trailers are stacked the way they are in a near-perfect recreation of the cover of the book, and are accurate to how the story portrays them (see above). Additionally, in the book, Wade’s secret room needs to be soundproofed and hidden, which you can see via his handiwork of the windows. So, in Wade’s secret room alone, there’s a ton of Easter eggs. Stickers are visible all over the walls, which include Q*bert blocks, Garfield, the Garbage Pail Kids, and what could possibly be a Dalek from Doctor Who. There are additional stickers that are harder to identify as well. First of all, There’s a broken iPod Classic on the wall next to some of his VR gear. You can see some sort of off-brand, misshapen Playstation controller in the background, which has two analog sticks. With careful analysis, you can see the colors for the buttons match up with Playstation. Additionally, on the same side of the room, he hangs some of his equipment on an old-school joystick. After some digging and research (Thanks to Robert Hanz and Frank O’Connor for your input! ), the joystick has been identified as an Competition Pro from the Commodore 64 and Amiga systems. 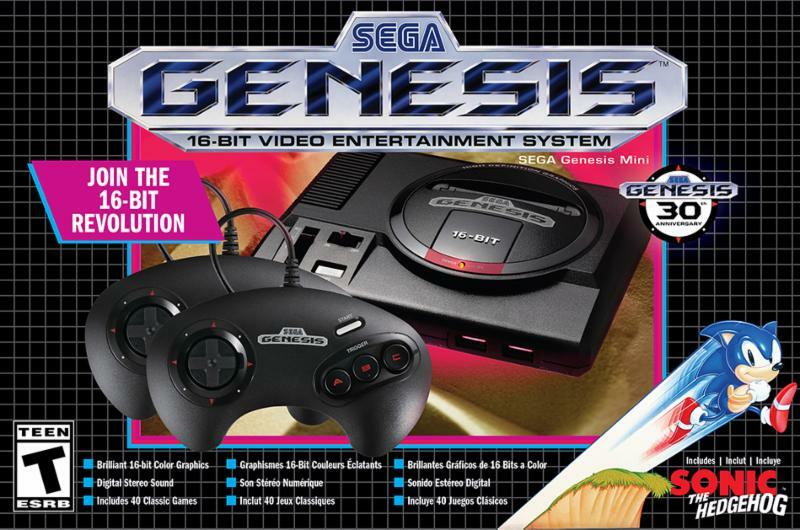 Just above the joystick is a green and yellow trident logo, which may be a reference to something as well. Additional note: The VR equipment he wears is IOI brand, the villains of the story. Once in the OASIS, Wade finds himself at what we assume from the book is Ogden Morrow’s party. Immediately, we are treated to two characters walking out as he’s walking in, Harley Quinn and Deathstroke. Both of them are modeled after their Arkham game appearances, and WB produces both this movie and the Arkham series. Furthermore, the reference goes deeper. Harley generally isn’t paired with Deathstroke in this fashion. We can blame the internet for this joke, as Deadpool is paired with her a lot in memes, and Deadpool is a parody of Deathstroke. Consequentially, this reference may have been a bit of a stretch for the directors. As Wade walks, there’s a ton of characters that are hard to see, but as he looks up, Gandalf (Lord of the Rings) can be seen dancing in the background up above. This can be chalked up to Warner Bros. producing the movie, as Lord of the Rings also was. So, expect this to be a trend for the rest of the article. Ultraman was heavily utilized for the climax of the book, but (again) WB is involved for the change to their property, Iron Giant, which will take over the duties of Ultraman’s role. This one is a two-fer, having also been an Amblin production. I wonder if Vin Diesel will reprise his role? This one gets some special treatment, as this car was one of Wade’s main modes of transportation in the book. Back to the Future is Amblin, making this the easiest source-accurate part of the movie. 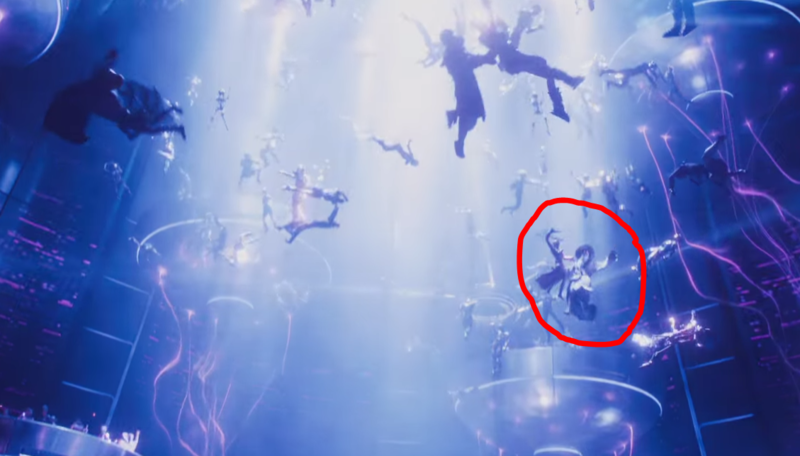 In the trailer, we see it in both car and hover mode, with the license plate PARZIVAL. I wonder if it’ll have the Ghostbusters sticker on it from the book. Joust Ostriches. Death leaves a green ball like in the game. This reference is an easy one, but has a harder to see reference in it. In the game Joust, ostriches are the main rideable vehicle of play. An army of them are attacking the mecha-scorpion vehicle, which some believe is a reference to the game Centipede. But, look closely. One of the ostriches dies closer to the camera, leaving a green ball. This is a direct reference to the game, where when players die, a green ball comes out of their corpse and can score opposing players extra points. It’s a nice touch that lasts for one frame in the chaos. During the fight, we get to see the death of Freddy Krueger and Duke Nukem by someone (presumably Aech, based on the next shot) with the Assault Rifle from Halo. It’s a lot to take in all at once. The third guy that dies is possibly a reference as well, but it’s hard to tell in the lighting. During the fight, there’s a close up of a character that resembles an orc from Lord of the Rings (presumably the same person as the last shot), firing the Assault Rifle from Halo. Since the nametag can clearly read AECH, we can conclude that this is what Aech looks like in the movie. Aech is Wade/Parzival’s best friend in the book, and the writers have gone with a different, new look. The music switches over to RUSH’s “Tom Sawyer” for this part of the trailer. IOI keeps solid references out of their main headquarters, keeping things very militaristic. When the IOI soldiers are going to their cars, the A-Team van, the car from the movie Christine, and an Indy car can be seen. A-Team has shown up in other WB properties, such as Lego Dimensions, so the license isn’t too out-of-place. A few seconds later, Max’s Ford Falcon from Mad Max can be seen as well. Later in the scene, the classic Bigfoot monster truck, complete with an American flag, can be seen as well. It’s hard to tell, but this is meant to be Art3mis. The important references are stuck all over her bike, though. Well, by “her bike,” I mean Kaneda’s bike from Akira, complete with sideways drift shot. 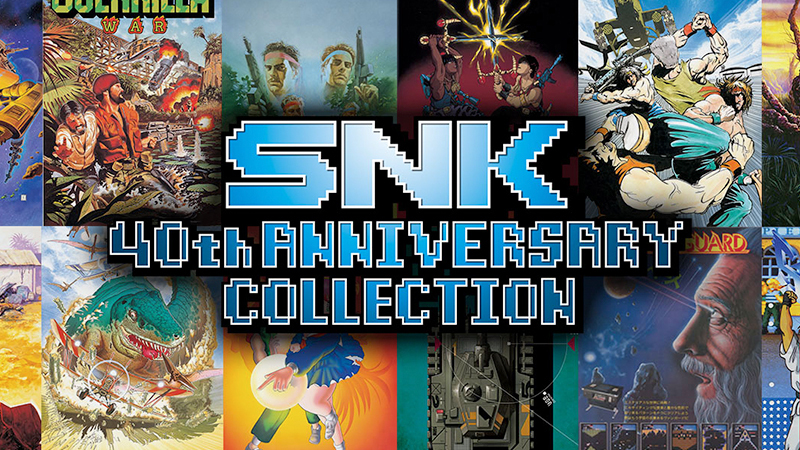 You can see decals all over it, including the Atari logo on both sides of it, and in 2 frames, the SEGA logo visible near the front, with the TAITO logo directly below it. Finally, you can make out the outline of Hello Kitty’s head near the top. The rainbow heart next to Hello Kitty is actually a classic Lisa Frank sticker heart (Seriously, it’s identical to the first image that pops up with you google “Lisa Frank heart”). The road to New York is full of loops and ramps, giving a very Hot Wheels feel to it. 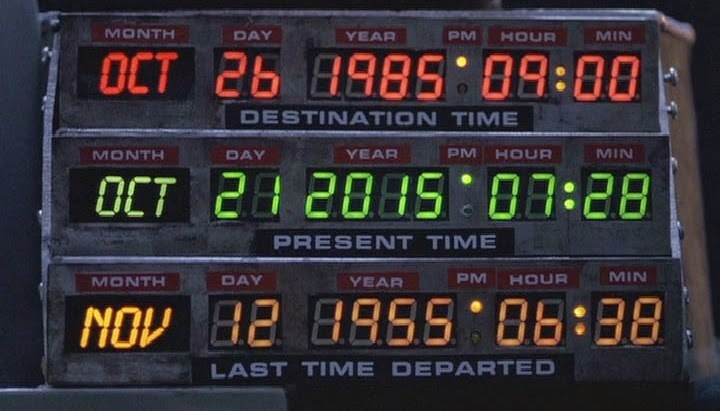 Due to the door of the Delorean being open, there’s three dates seen easily in the trailer. 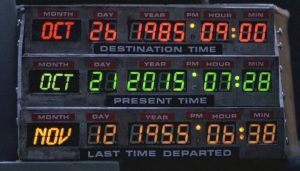 The top and the bottom ones are identical to the Delorean in Back to the Future II, reading OCT 26 1985 09:00 and NOV 12 1955 06:38, respectively. But, the “Present time” Date is set to FEB 11 2045. In the book’s prologue, Wade says the first Easter egg was found February 11th, 2045. As a result, it could tell us when this scene is supposed to take place. 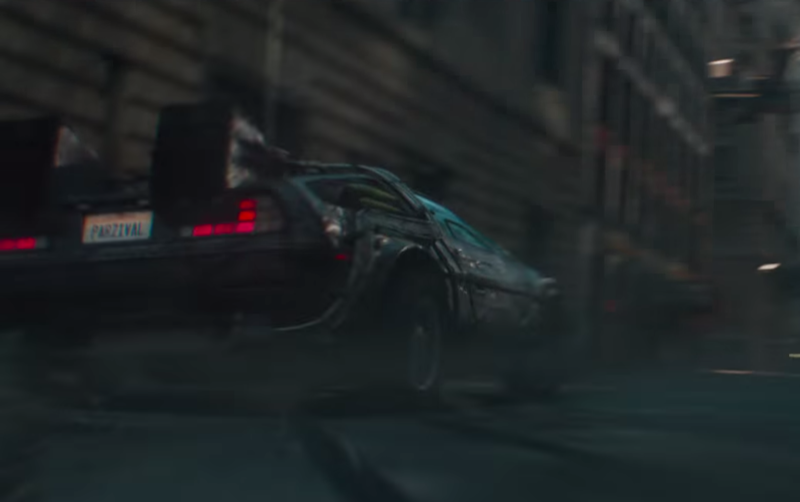 Could this scene be set in the same day as the beginning of the story, even though he already has the Delorean at this point? Finally, In the last shot of the trailer, PARZIVAL(or should I say LAVIZRAP?) is seen at the top of the visor’s HUD. “Parzival” is his sign-on for the OASIS, and this could give us a basic shot of what the HUD looks like in the movie. That totals out at 40 confirmed Easter Eggs. Did you find any more Easter Eggs or references I may have missed? Put them in the comments below!